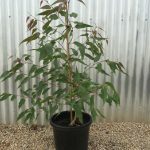 E.sideroxylon ‘rosea’ is a medium sized tree, growing to 10-20m high x 10-15m wide. The bark is rough and dark coloures. The foliage is grey to green, and in Autumn to Spring, produces soft pink flowers which attract nectar birds. 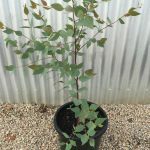 This is a good tree for a windbreak planting, or as a stand-alone tree. 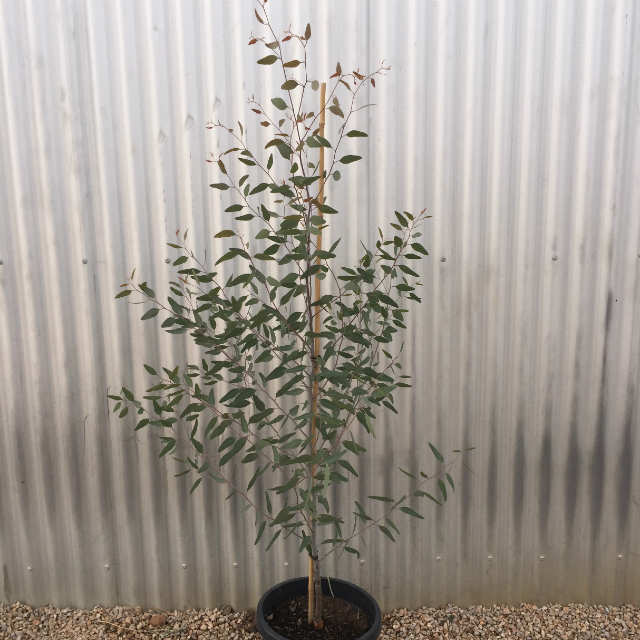 It will grow best in a well drained soil, in a full sun position, and is drought tolerant.